One man’s trash is another man’s Instagram photo. Litterati is helping keep our planet clean by taking photos of litter in public places. When they find a piece of litter, contributors simply post a pic of it on Instagram using #litterati and then throw the trash away. Jeff Kirschner is a writer at Muh-Tay-Zik Hof-Fer and the mastermind behind Litterati. He says they’re essentially building the world’s largest database for litter. On their website they collect data of litter, the most commonly found brands or products and the areas where it appears. Litterati has contributors from 45 countries and more than 45,000 pieces of misplaced trash have been picked up, cataloged, and properly discarded. They’re also partnering with the City of San Francisco for an educational outreach program in public schools. 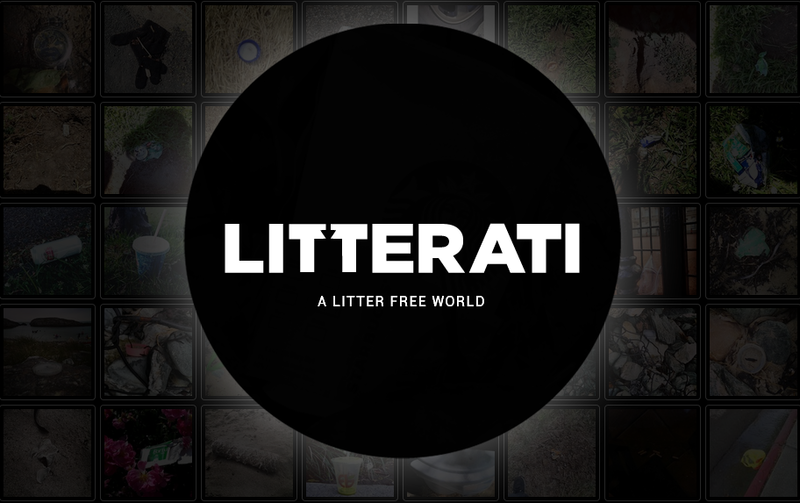 Be part of the movement and follow them on Instagram (@litterati) or view their work at the Recology Earth Month Art Exhibit, featuring photographs from around the world.